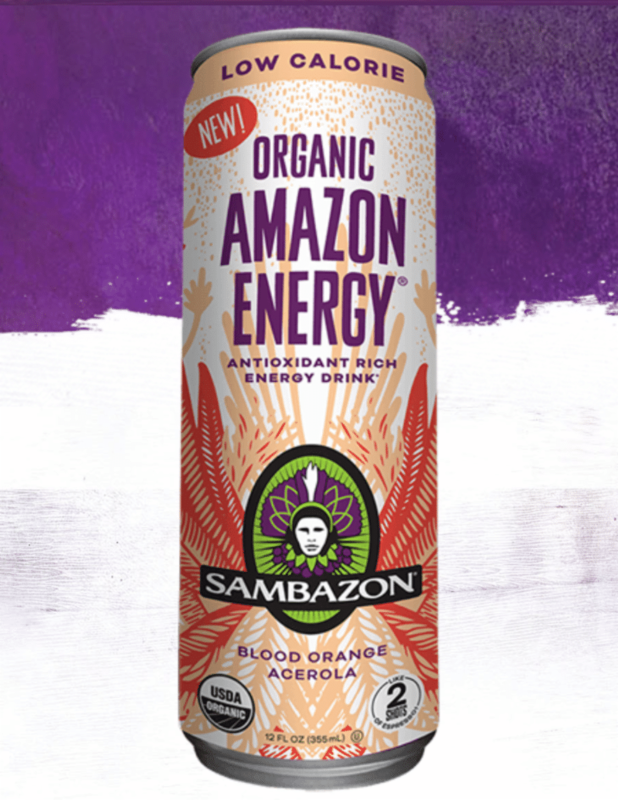 Sambazon has introduced low calorie Blood Orange Acerola, its newest antioxidant rich energy drink, featuring only 35 calories and six grams of sugar. A reliable source of Vitamin C, Blood Orange Acerola has 350 percent DV Vitamin C, and its natural caffeine provides an energy boost similar to two shots of espresso. The beverage is made with Acerola superfruit and is powered by organic clean energy, consisting of Guarana, Yerba Mate and Green Tea. Blood Orange Acerola boasts an exceptionally clean ingredient statement: USDA Organic Certified, non-GMO and Fair Trade Acai. The product has zero calories from fat, zero total fat, zero cholesterol, 40 milligrams sodium, 70 milligrams potassium and 20 grams total carbohydrates.